Best Ways to Housebreak Your New Puppy guide. 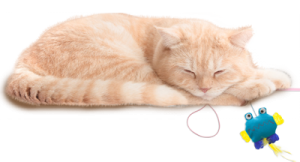 It is important that your puppy learn early on what is considered acceptable behavior in your home. Failure to teach your dog the rules of the house when he is young can result in an unmanageable grown dog. 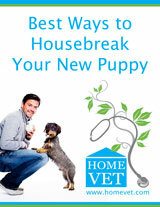 Download Dr Jeff's FREE Guide, to get you started with Housebreaking Your Puppy!